(Reuters) - In a surprise win on Saturday, Hollywood producers named “Green Book” the best film of 2018, boosting its profile just days before nominations are announced for the annual Academy Awards. 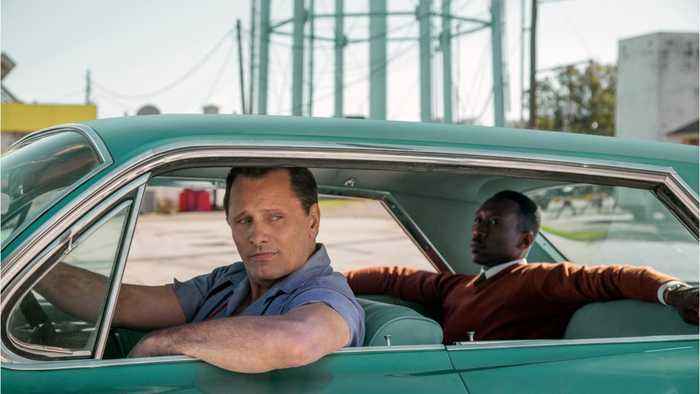 REUTERS/Mark Blinch The big win by “Green Book” at the 30th Producers Guild Awards set up the film, which stars Mahershala Ali and Viggo Mortensen as an African-American pianist and his white driver in the early 1960s Deep South, as a major contender for next month’s Oscars. 011319124643, 21334631, 010619124610 110418124368, 21334631, NOV.
4, 2018 FILE PHOTO AP PROVIDES ACCESS TO THIS THIRD PARTY PHOTO SOLELY TO ILLUSTRATE NEWS REPORTING OR COMMENTARY ON FACTS DEPICTED IN IMAGE; MUST BE USED WITHIN 14 DAYS FROM TRANSMISSION; NO ARCHIVING; NO LICENSING; MANDATORY CREDIT. 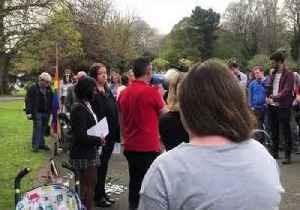 People gathered at St Stephen’s Green in Dublin, Ireland, on Friday, April 19, to pay tribute to Lyra McKee, the 29-year-old journalist who was fatally shot in Derry, Northern Ireland, during..
Tiger woods is back! According to Business Insider, Tiger Woods has won his fifth green jacket at the Masters on Sunday. This marks Woods' first win at a major championship since 2008. 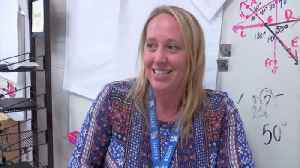 After sinking..
Jillian Green wins our Golden Apple Award at Wallace A. Smith Elementary. The SF Gate reports that Alicia Keys has a memoir coming out in November. 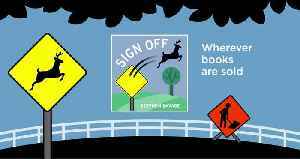 The book will be published by Oprah Winfrey's imprint. 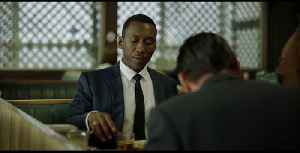 On Wednesday, Flatiron Books announced Keys' "More Myself" will be..
"Green Book" just won the Oscar for Best Picture. The original book has two locations in Massachusetts that are still open for business today. WBZ-TV's Michelle Fisher reports. 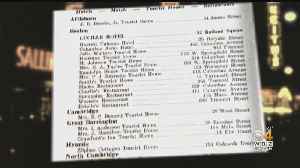 During segregation, many black American travelers relied on the Green Book, a kind of travel guide that listed establishments where they would be allowed to eat and stay. 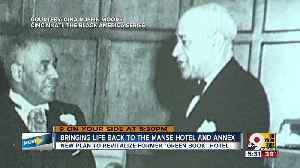 The Manse Hotel was one of..